Lately my mom's been bringing me bags full of old, often musty smelling things. These happen to be my things, saved items from my youth that my parents no longer want to store (for good reason). There's a not-quite-TV-worthy-but-still-pretty-bad hoarding gene on my mother's side of the family. And I have it too. When my room would get super cluttered, I would refuse to throw or donate my belongings, so my mom would give me a plastic bin (affectionately dubbed "my box") and I would put things that I wanted to save in it. Then the box would be stored outside in the shed, much like the end of Raiders of the Lost Ark, rarely ever to be seen again. I think I had about 3 or 4 of these boxes, which my mom is now bringing over to my house. So, the question is - what did young Penga think was worthy of saving back in the late 90's? I was in middle school, in the full swing of my Star Wars fever, anxiously awaiting the prequels. 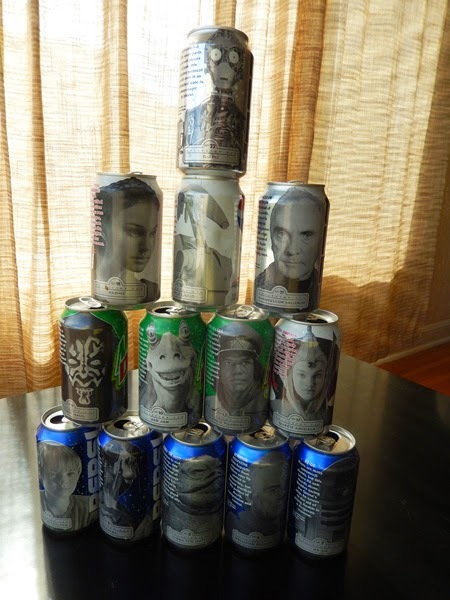 I ate up pretty much anything Star Wars related - books, magazines, comics, cards, action figures, why yes - even Pepsi cans. 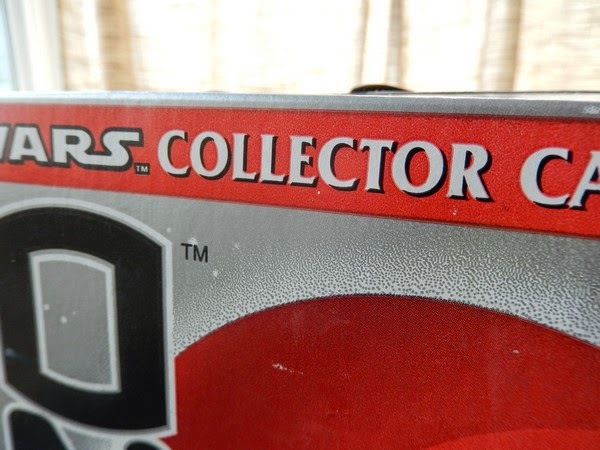 To my teenage credit, it does say they are "collector" cans. Look, there's so many to collect! 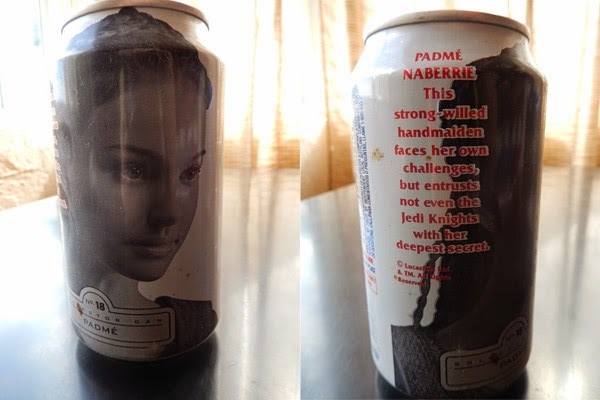 I'm fairly sure that I had family help in collecting cans, because I don't remember drinking that much soda, and I'm not really all that into Pepsi. 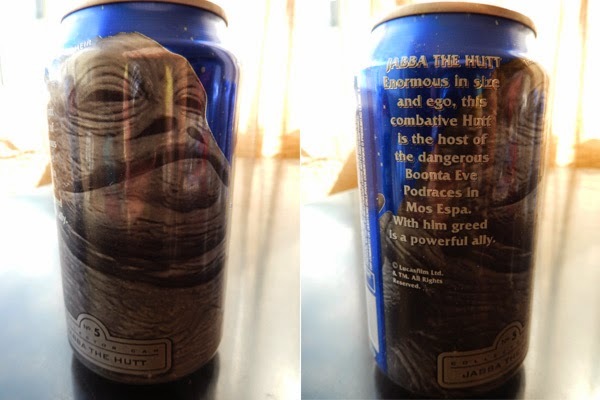 Maybe many of the cans came from my paternal grandparents? 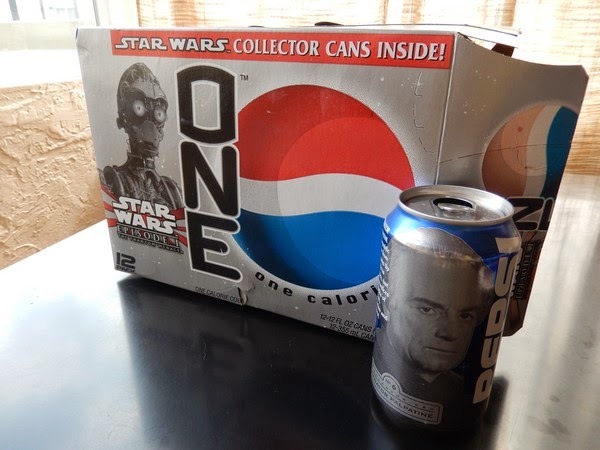 Pepsi always seems to be present at Grandma's house. Anyway, Sak, anti-hoarder-unless-it-is-electronic, said that there was no way old dented cans were going to stay in our house. As he moved to bring the case to the recycle bin, my hoarding instinct flared up in a panic. Throw away? Precious items small-me worked hard to collect and save all these years? I dunno how to to describe it, but it's kind of a painful feeling. 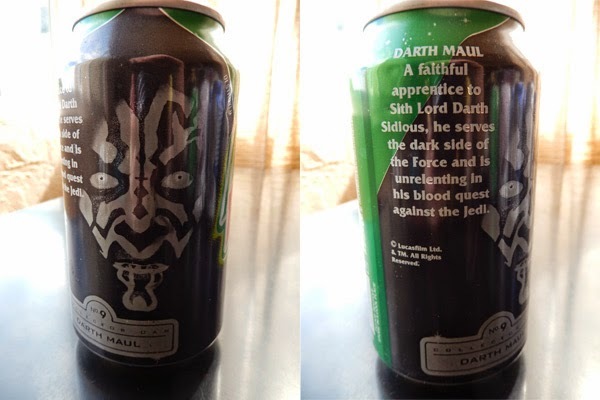 But adult-me realizes that these cans should not stay, because 1) They aren't worth anything 2) I don't have the full set (unless there's another yet undiscovered case at my parent's home) 3) Many are dented or rusted. So I told Sak I would recycle them once I took pictures of them and wrote about it for memory. Which seems to be fairly cathartic, actually. 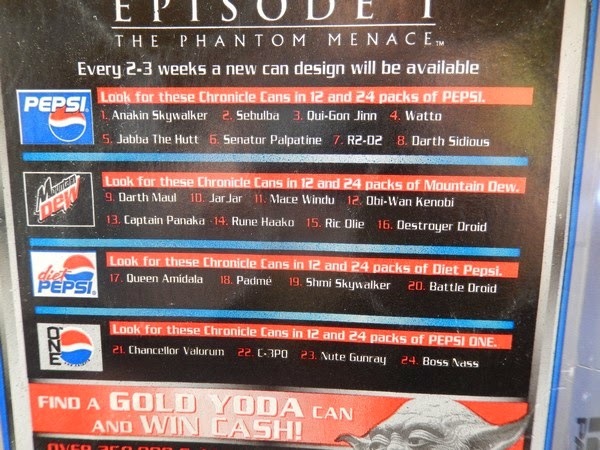 So here they are, 13 of the 24 can designs. Yeah, it's unlike me to only have half of a collection. I tend to go all-in or nothing. So that probably means there's another case somewhere in my mom's giant shed. Did anyone else save weird things from their youth? I think taking pictures of stuff is good. Some memory on the hard drive is a fair trade in real space!